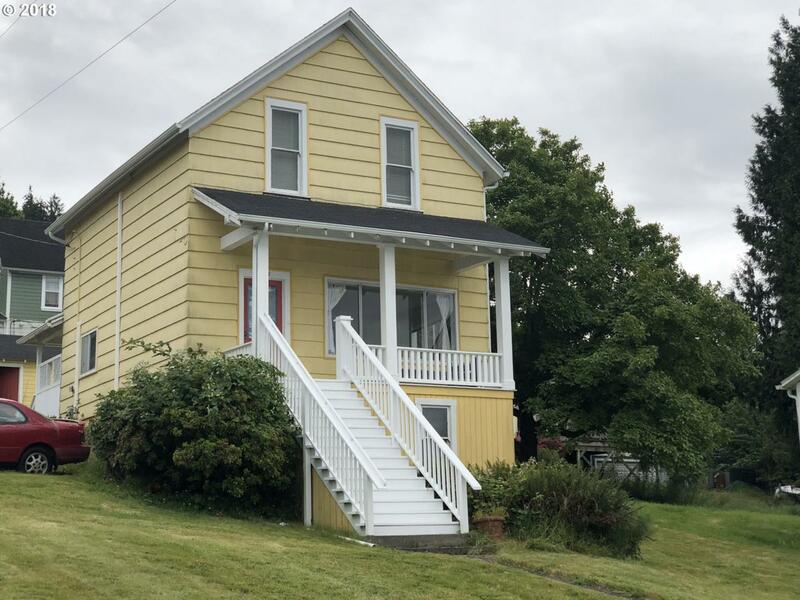 Watch the ships sail by on the Columbia River from the porch of this Victorian 3 bedroom, 1 1/2 bath home! Situated on an oversized corner lot, this home is just 2 short blocks from Astoria's river walk, shopping and Astor Elementary school. Kitchen/dining area offers open floor plan and vaulted ceilings. On the 2nd floor you'll find 3 nice sized bedrooms and a 1/2 bath. This home is just waiting for your personal touches, see it today! Listing provided courtesy of Coast Realty Llc.